Please plan on joining us on November 14th for a time of food and fellowship with peers. 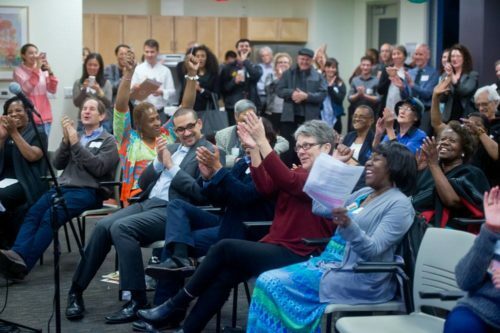 Come to celebrate victories, get a look at EBHO's new and ongoing campaigns, and look ahead to how we will address current and future challenges together. Please RSVP for our event using the form below!